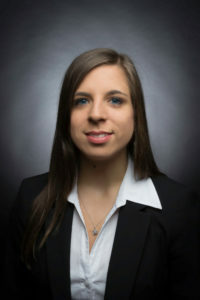 Brigitte Hochmuth is a Ph.D. candidate at the University of Erlangen-Nuremberg and working as a research associate at the Chair of Economics since April 2015. She studied Economics (B.Sc) at the University of Economics and Business Administration in Vienna and Applied Economics (M.Sc), specializing in econometrics at the University of Innsbruck. Brigitte Hochmuth’s research interests cover Macroeconomics, especially Macro Labor and Open Economy Macro, as well as Applied Econometrics. For details on her research and CV, visit her Personal Homepage.